Windward Trace is a small community of just 8 newer custom built homes. Built in 2011 by Andrew Park Construction, these two story homes feature interiors with custom amenities. 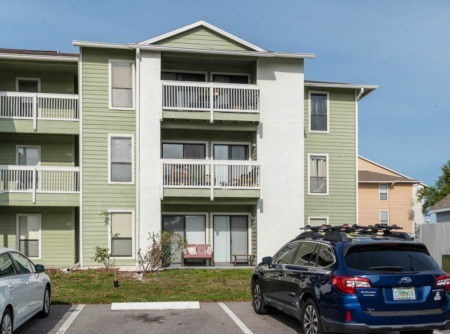 This is a great community for those looking for a newer home in Florida within a short distance to downtown Palm Harbor, Dunedin, and Honeymoon and Caladesi Islands. Homes in Windward Trace average 2,200 square feet and come with 3-5 bedrooms and 2-3 baths, with 2 car attached garages. Most also feature a loft area on the second floor and garden tub in the master bath. Finally, these homes feature smaller lots making for easy exterior maintenance, and custom patios in the rear. Those new to the area will find beaches, golf courses, highly rated schools, parks, dining, shopping and entertainment all within easy distance. Selling your Home in Windward Trace? 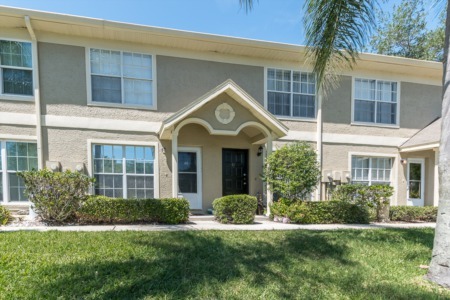 Are you selling your home in Windward Trace? Call Lipply Real Estate today to get your home listed and sold in a fast and effective manner. Our agents use strategic marketing skills to ensure clients the most out of a possible sale. Contact us today by entering your information to the form below. We look forward to speaking with you.